All standard flash apparel is manufactured to ASTM 1506-98 & complies with OSHA 1910.269 & current NFPA 70E.ASC manufacturers a complete range of arc flash apparel from 8-55 Cal. Our heavy duty backpack is great for caring around all of your arc-flash gear including tools, clothing, face protection and gloves. 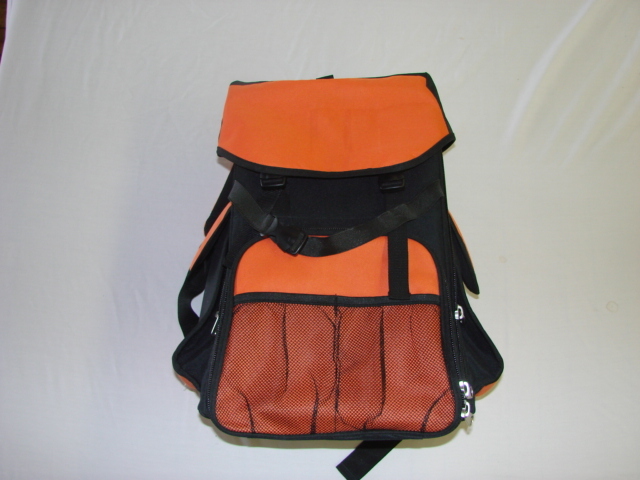 Built with special pockets to hold computers, tablets, and work orders.